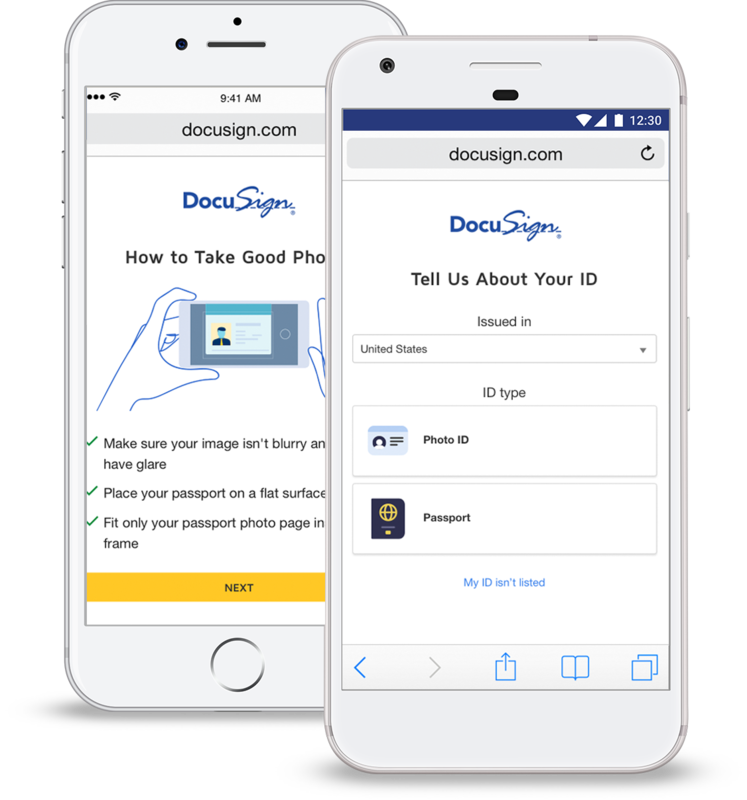 One of DocuSign Identify’s options, DocuSign ID Verification automatically verifies a signer’s government-issued ID or European eID on any device, for faster, easier, more secure agreements. Supports passports, driver licenses, ID cards, online eID schemes, and Smart ID cards. The Identify Platform supports integration with your existing identity verification method such as an existing customer portal. DocuSign ID Verification will analyse the document and match the name on the agreement against the name on the ID. eIDAS governs the usage of electronic signatures across the European Union. 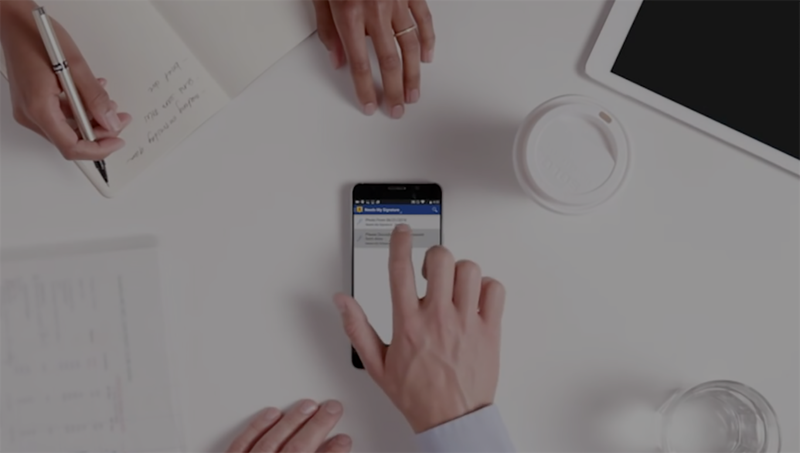 DocuSign has EU specific ID verification options to meet both Advanced and Qualified signature levels under eIDAS, especially when combined with our Standards Based Signatures offerings. Please contact sales to find out the best solution for you.